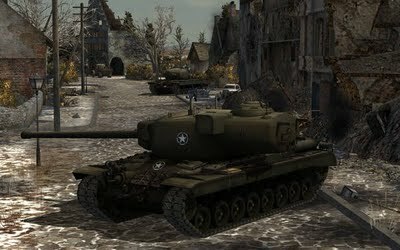 Hello all - just to let you know about a great game I found online: World of Tanks. This game is by far the best free online MP experience I've ever had. If you like tanks and to have fun, give this game a try (it was almost bugfree from release and made by Russians - those points alone should make you interested...). I've been having a blast :-).